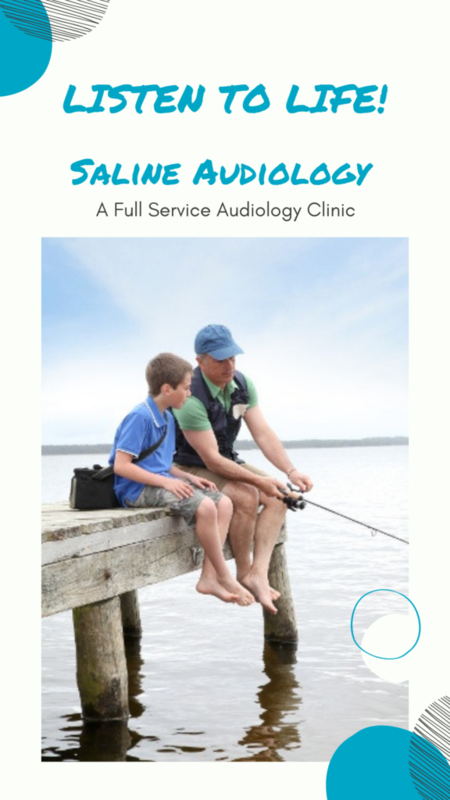 Did you know that people of all ages can develop noise-induced hearing loss? 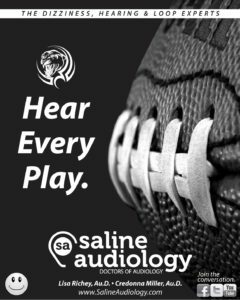 Hearing loss from too much noise can happen in an instant or build over time, and it can’t be fixed. 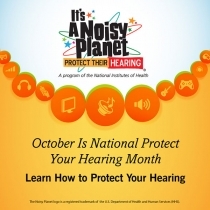 This October, during National Protect Your Hearing Month, the National Institute on Deafness and Other Communication Disorders (NIDCD) encourages everyone to learn about noise-induced hearing loss, a preventable type of hearing loss. Studies have shown that musicians have more than three times the average risk for hearing loss. The risk of developing a music induced hearing disorder (MIHD) should be a major concern for orchestra musicians. According to Heather Malyuk, AuD, who has worked with both Chicago Lyric Opera Orchestra and National Symphony Orchestra, orchestra exposure to sound is difficult to study due to variables in repertoire and orchestra size. However, more than half of orchestra musicians surveyed have experienced MIHDs. “These musicians are highly susceptible to MIHDs, including tinnitus (ringing in the ears), hyperacusis (sensitivity), diplacusis (detuned pitch perception), and distortion,” she says. 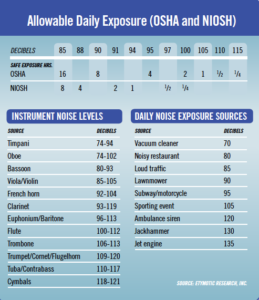 MIHDs are more likely than modest hearing loss to affect a musician’s career, yet they are seldom discussed. 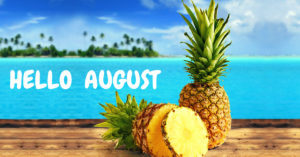 Heather Malyuk, AuD has spoken at ICSOM and ROPA conferences. Her clinic, Soundcheck Audiology (www.soundcheckaudiology.com), features concierge services for orchestras, supporting musicians through hearing wellness and MIHD prevention. 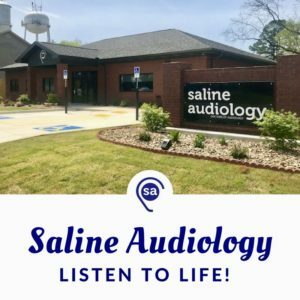 Saline Audiology is here for…. 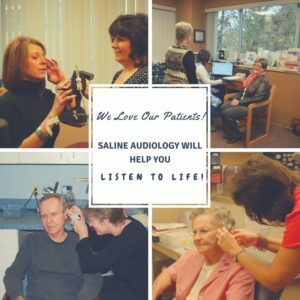 Saline Audiology is here is to care for all your hearing health care needs.